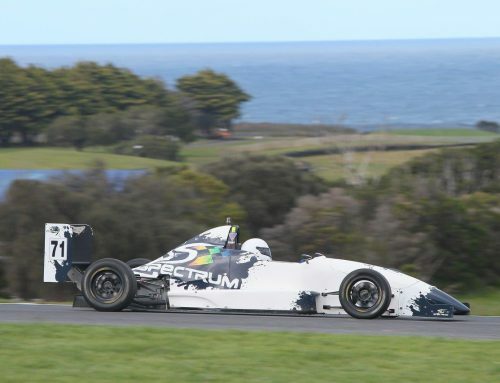 Jayden Ojeda has maintained his position as the leading Spectrum driver in national Formula Ford competition, finishing fourth overall in Round 5 of the series at Sydney Motorsport Park on the weekend. After qualifying fourth, Ojeda held fourth position for most of the weekend’s opening race before losing fourth gear in the closing stages, and being relegated to fifth. 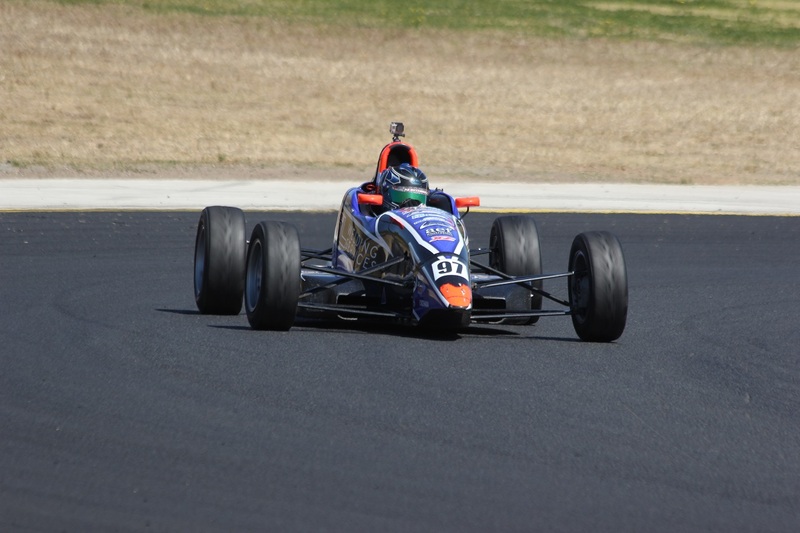 A blinding start from the western Sydney driver in Race 2 elevated the Spectrum 015 to third position, and Ojeda set the fastest lap of the race while pressuring the leaders. 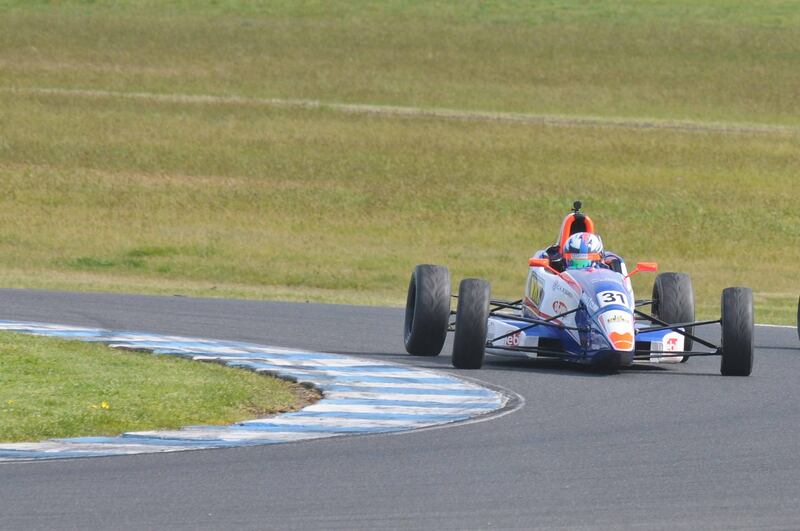 The weekend’s final race finished under Safety Car, Ojeda finishing in sixth place to secure fourth for the round. 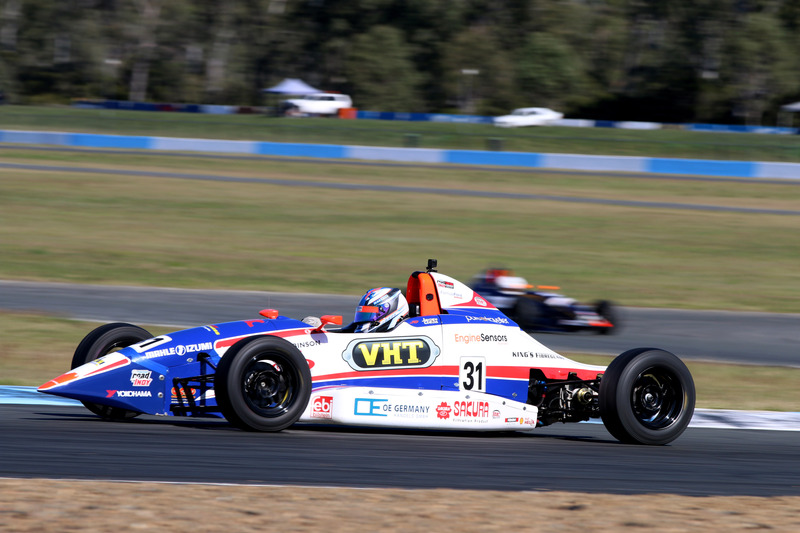 “Overall, our speed was good this weekend – we just didn’t quite have the track position to capitalise,” Ojeda said. 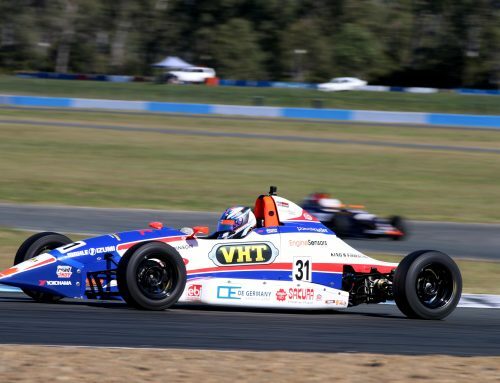 Following his strong run at Queensland Raceway, Sunshine Coast racer Harrison Jones continued the momentum to Sydney Motorsport Park, finishing fifth overall with a pair of fourth-place finishes in Races 2 and 3. “We still need to work on our qualifying performance, but our race package has been very strong the last two rounds,” Jones said. 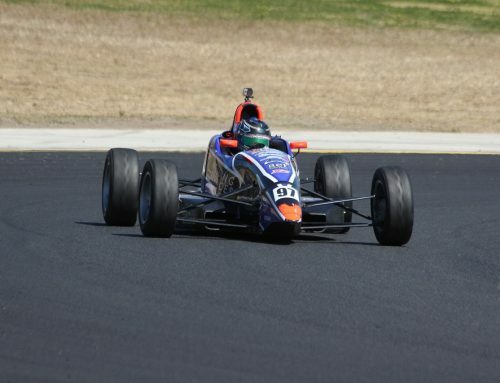 Despite only qualifying 12th, Liam McLellan again demonstrated strong race craft to bank valuable points with results of eighth, ninth and seventh in the three races to solidify his sixth position in the national Formula Ford standings. 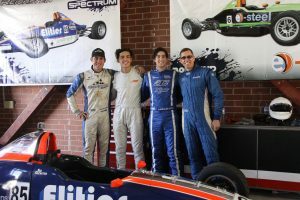 Privateer Spectrum runner Adrian Lazzaro also finished all three races inside the top 10, while Ben Reichstein and Paul Zsidy improved steadily throughout the weekend. 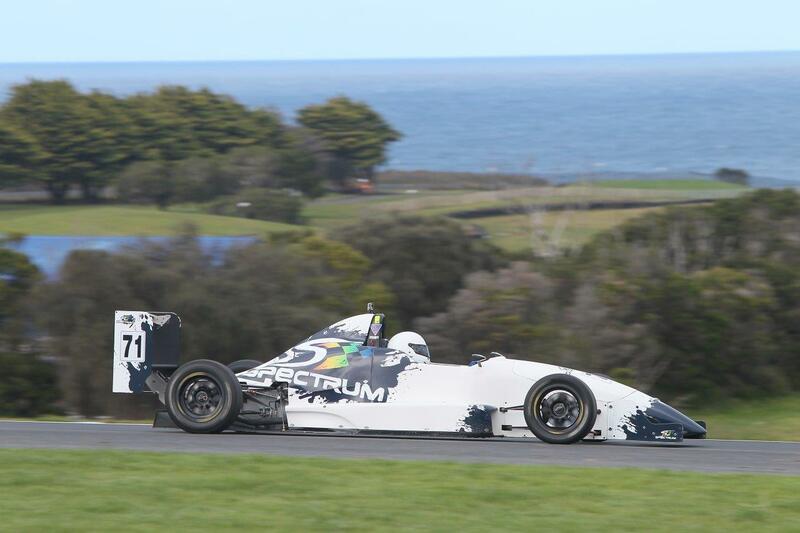 Driving his Kent-powered Spectrum 010b, Tim Hamilton clinched the runner-up spot in the Formula Ford 1600 Series for 2017, narrowly missing the title. 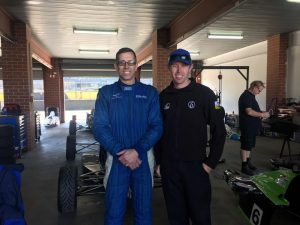 “It was a lot of fun participating in the national series this season and racing on some different tracks,” the Queensland-based Hamilton said. A special guest of the Borland Racing garage during the weekend was 2006 Australian Formula Ford Champion John Martin. Following his state and national Formula Ford success with the Borland team, Martin became the first driver to take a Spectrum to an international race win, scoring a victory in the British Formula Ford Championship in 2007. Martin subsequently progressed to the A1GP open-wheel category, and also raced in the Superleague Formula, World Endurance Championship and United Sports Car Championship. 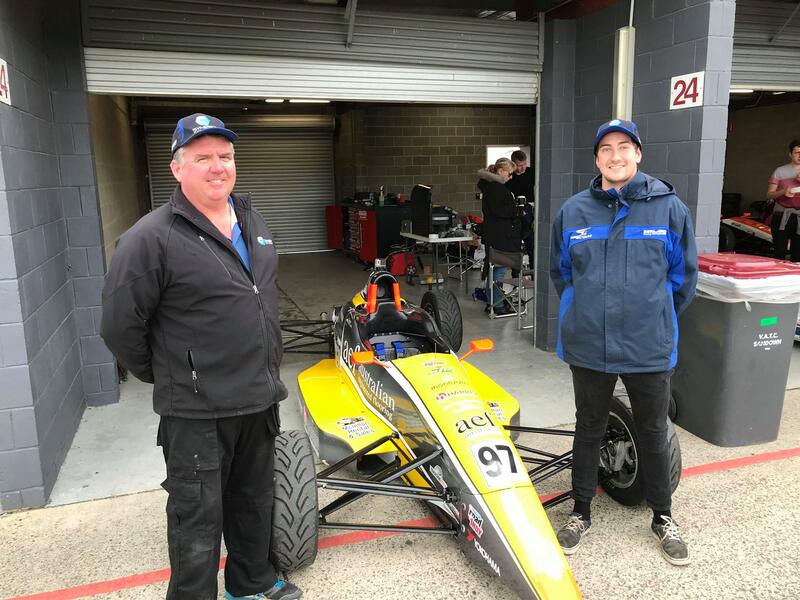 “Mike Borland was a great supporter of my career even after I moved on from Formula Ford, so it was good to catch up with him and the team this weekend,” Martin said. 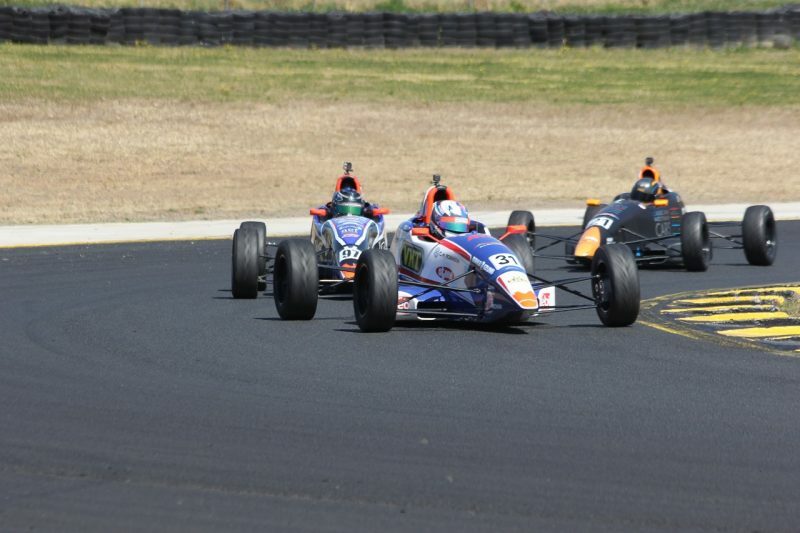 The sixth and final round of the Australian Formula Ford Series is at Phillip Island, 30 September-1 October.